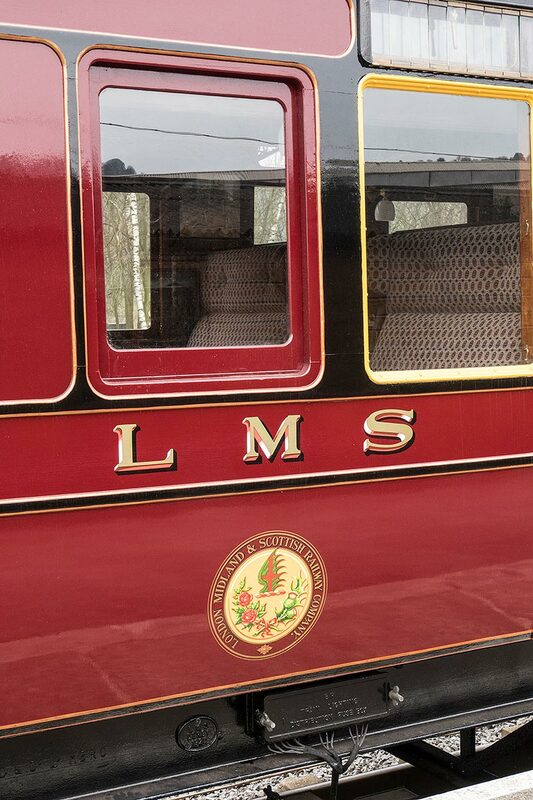 The LMS Carriage Association (LMSCA) is a UK registered charity, number 1101275, whose charitable aims are to preserve and operate a representative collection of historical LMS passenger and non-passenger coaching stock for use by and the education of the public. 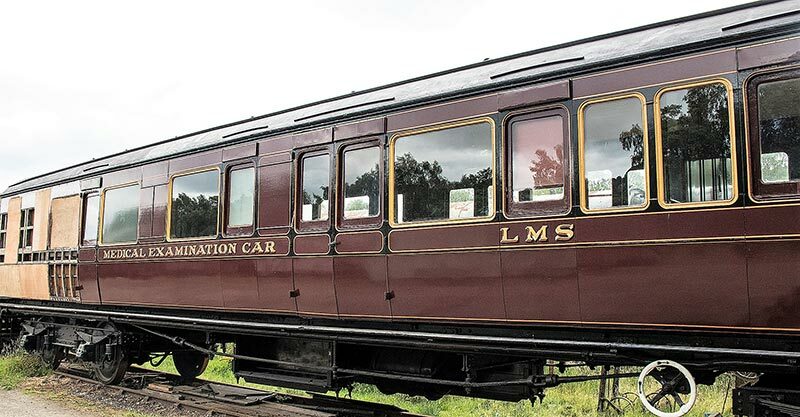 In pursuance of these aims, the LMSCA and its members have acquired a number of vehicles, and most restoration activities are based at the Rowsley South site on Peak Rail. 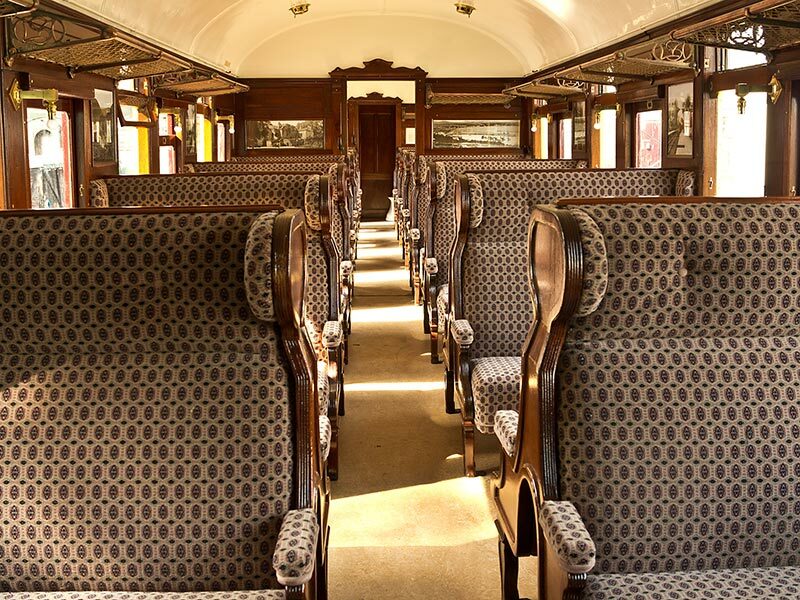 On loan from the National Railway Museum since 2003, is LMS carriage Period 1 Vestibule Third, 7828, which has been restored by a dedicated group of LMSCA volunteers. The carriage was built in 1925 at Derby’s Carriage and Wagon Works on Litchurch Lane. With restoration completed in its 91st year the transformation has been remarkable and is currently used as part of the “Palatine” dining set. Further information on the Association’s activities and current projects can be found on their website at www.lmsca.org.uk.